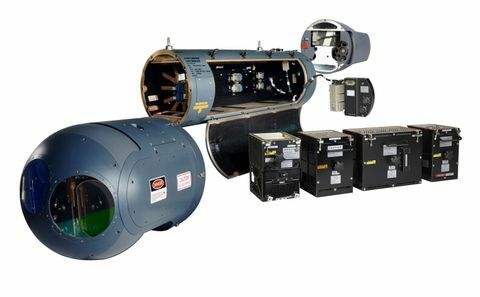 LONDON – March 14, 2017 – Northrop Grumman Corporation (NYSE: NOC) has been awarded a contract by the Royal Danish Air Force (RDAF) to provide LITENING advanced targeting pods for its F-16 aircraft. 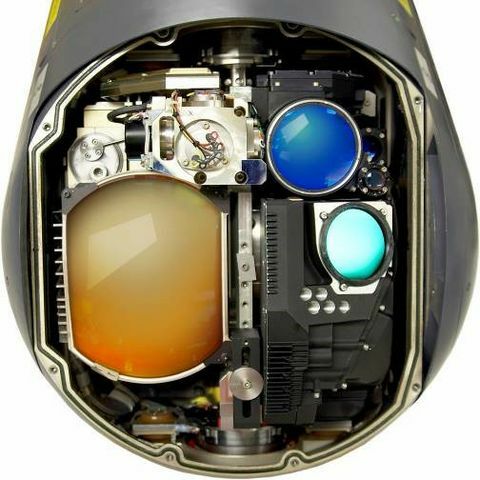 LITENING gives pilots powerful capabilities for detecting, identifying and tracking targets at extremely long ranges. Denmark was the first international partner to take delivery of the fourth generation of the LITENING pod. With this award, the RDAF will expand the use of LITENING to additional aircraft in its fleet. “As a key member of NATO, Denmark supports a wide range of missions. LITENING gives the RDAF powerful capabilities to carry out these missions, whether they call for targeting or intelligence, surveillance and reconnaissance (ISR),” said Dr. Robert Fleming, vice president, programmes, Northrop Grumman. The Northrop Grumman LITENING Advanced Targeting System, now in its fourth generation, gives aircrews superior situational awareness and targeting capabilities for strike and ISR missions. Technologies include digital, high definition video, 1K forward-looking infrared and charge-coupled device sensors, laser imaging sensors and advanced data links. These advances deliver more accurate target identification and location at longer ranges than previous targeting pod systems, while also reducing pilot workload. LITENING has been integrated on the A-10, AV-8B, B-52, C-130, F-15, F-16 and F/A-18 and has achieved more than two million operating hours.